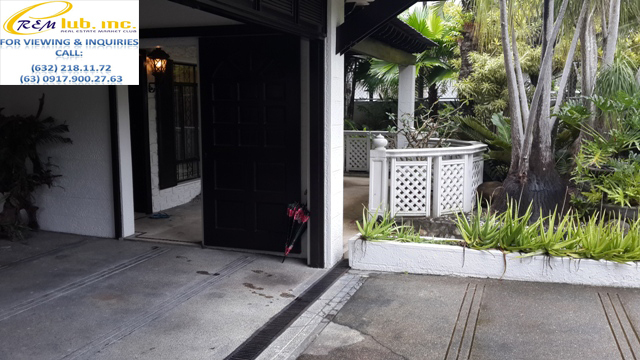 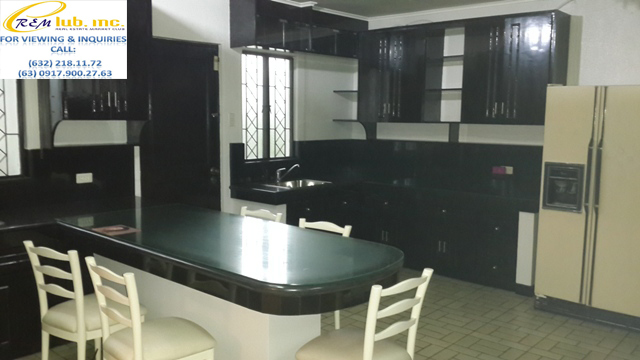 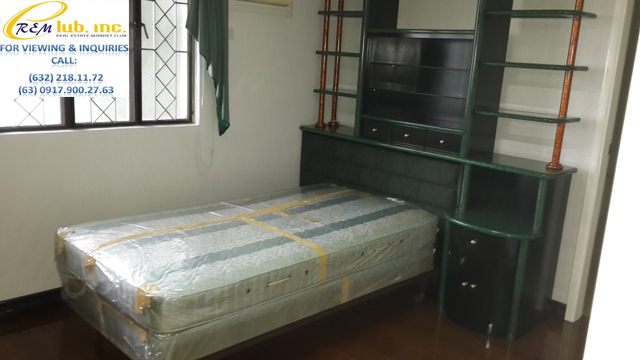 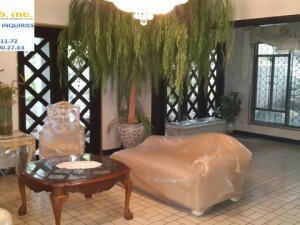 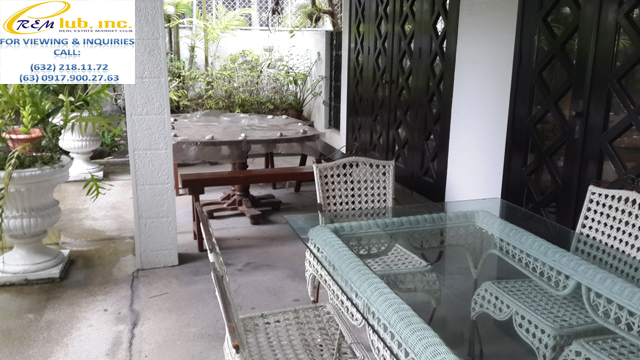 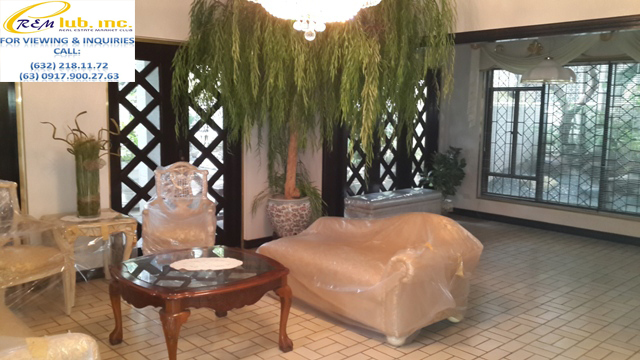 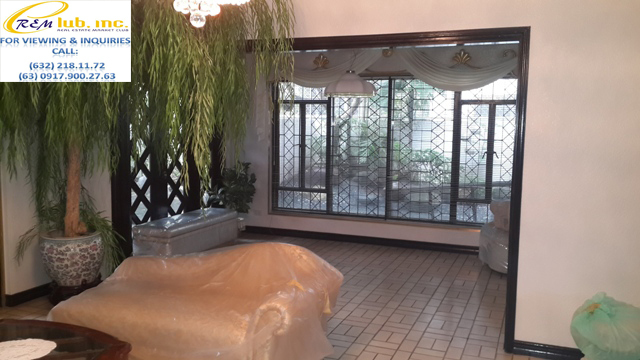 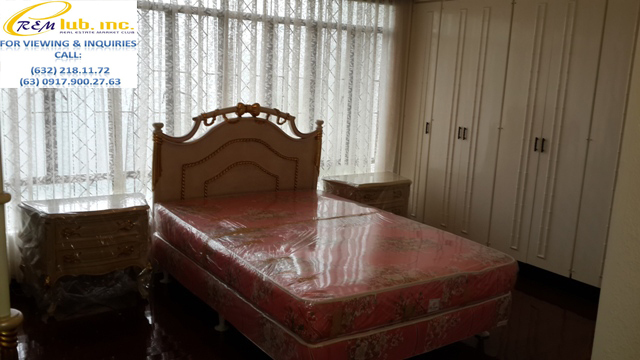 This two storey home is located very near the Madrigal gate and is within walking distance to the Alabang Town Center. 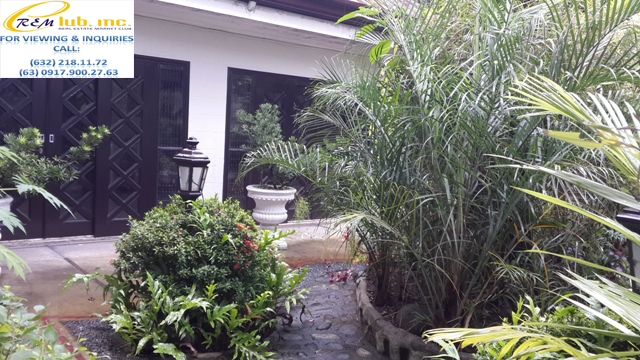 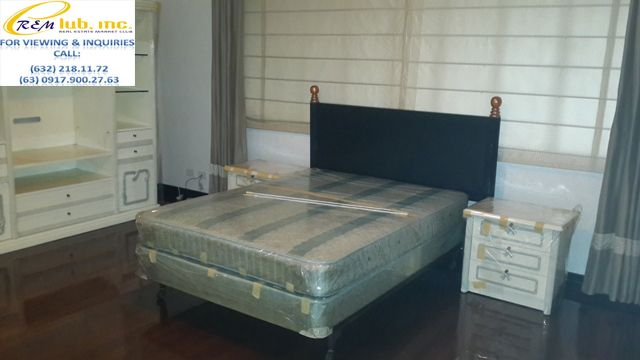 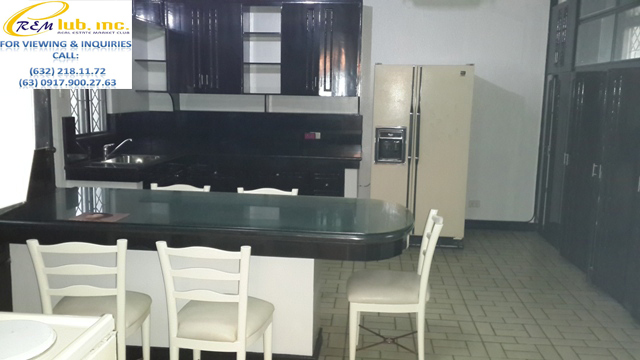 Total lot area is 676sqm. 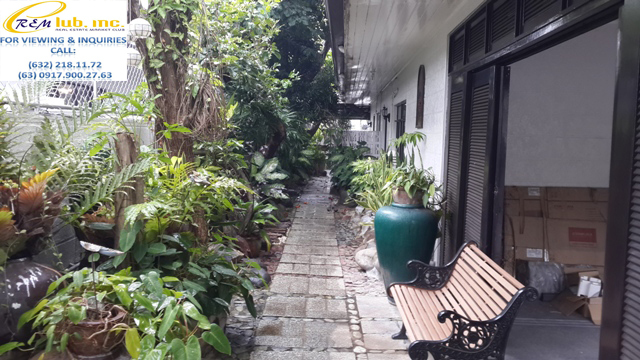 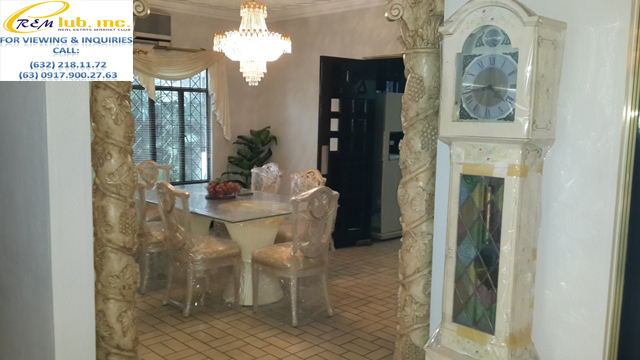 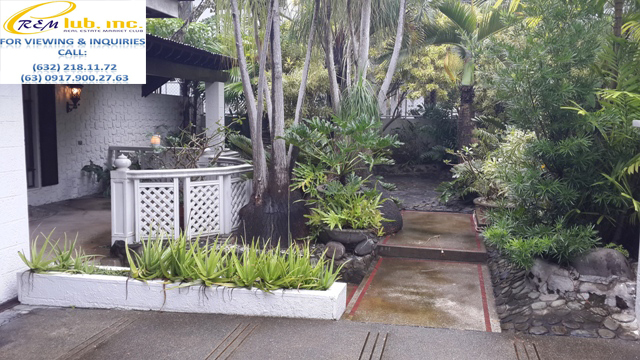 It has 3 bedrooms, a den, 4 toilets and bath, Air conditioning units in all bedrooms, clean and dirty kitchen, a formal dining area and a huge courtyard adjacent to the garden.